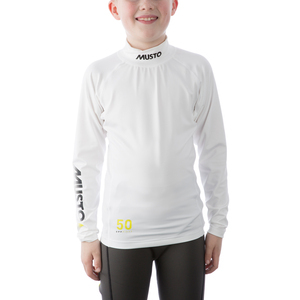 Sail in the sun for longer in the Youth Championship Sunblock Long Sleeve Rash Guard. 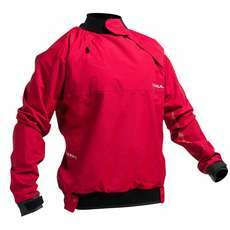 It gives you UPF50 protection from the sun’s harmful UV rays. You also get 4-way stretch for total freedom of movement and no underarm seams for comfort. Enjoy summer sailing in this Rash Guard.